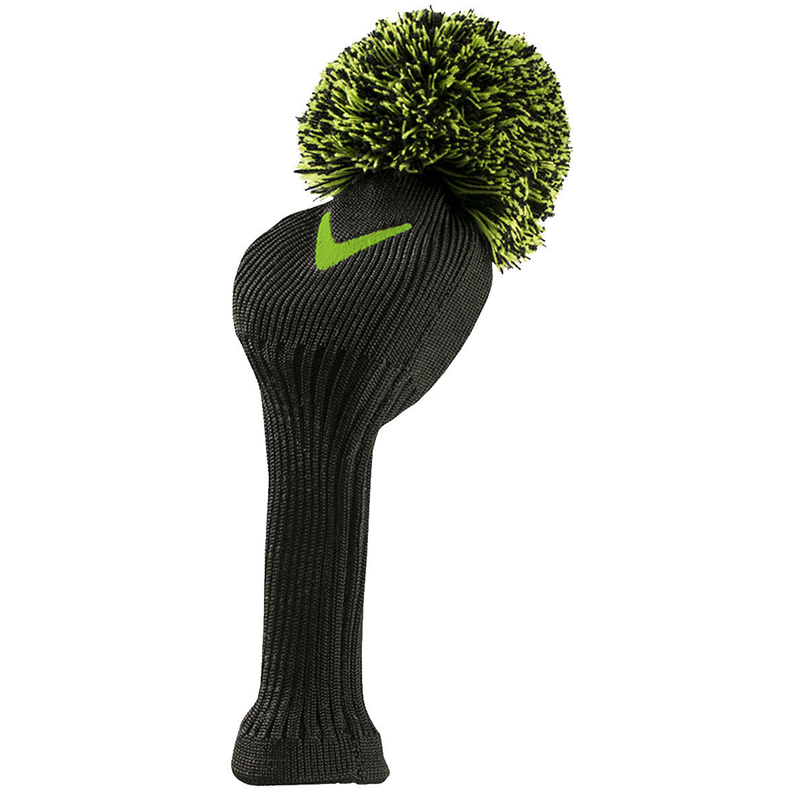 Add a classic style to your golf equipment with the Callaway Golf Vintage Driver Head Cover. 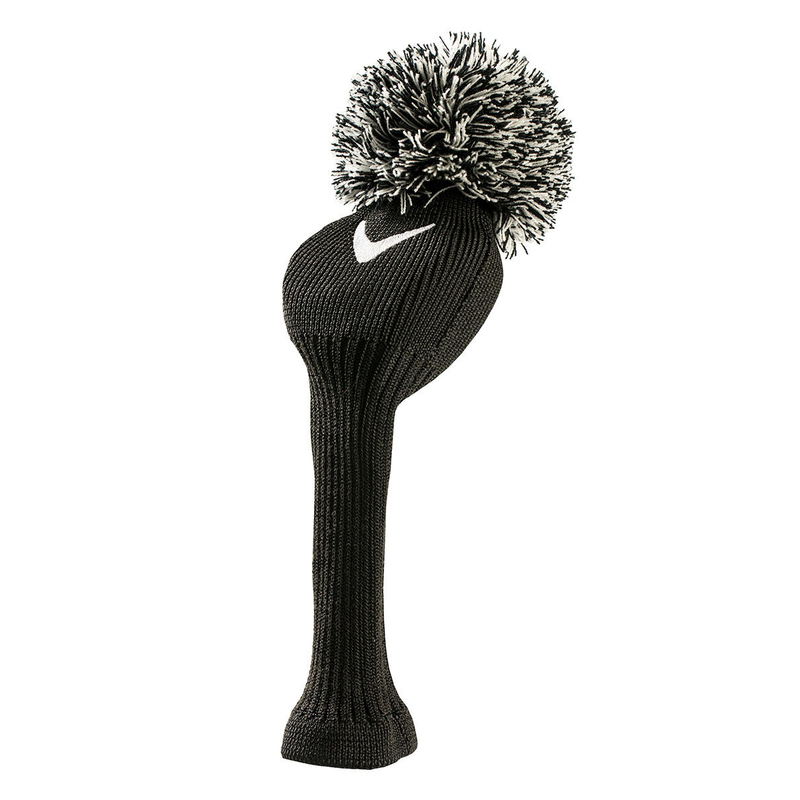 The Head Cover has an extra long neck sock to provide club shaft protection. 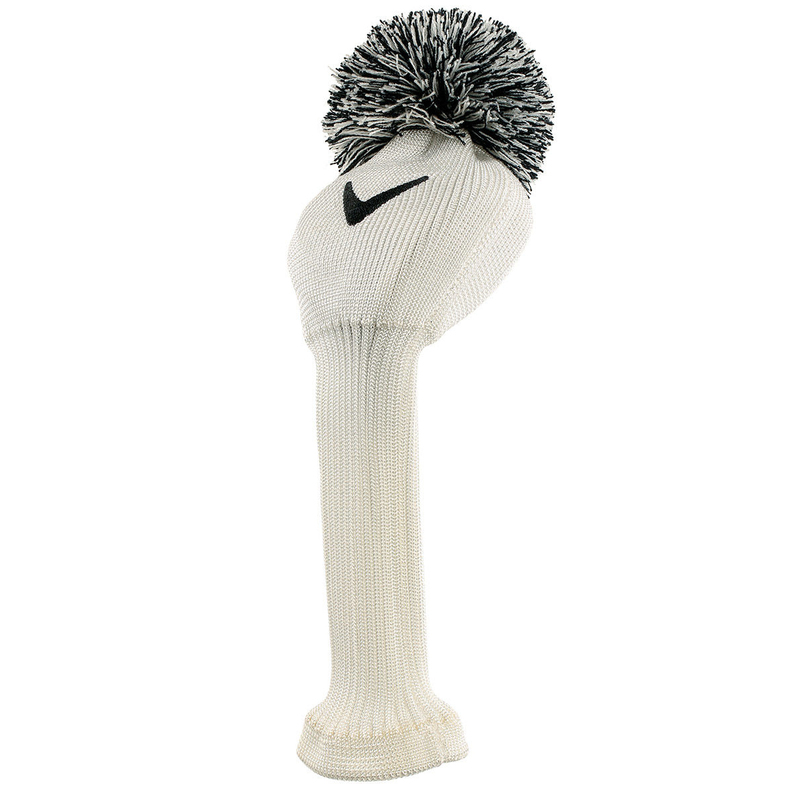 For a vintage look the Head Cover has a soft pom-pom on the top with the Callaway chevron logo on the sock. The headcover comes in two colour options and can accommodate drivers up to 460cc.